EarthDay’17: What if it was A Day Without Water? Guest Opinions, Compiled by Christina Belasco For many of us, a "Day Without Water on Earth" is unfathomable. But for many who live in drought stricken areas, a day without water is reality. 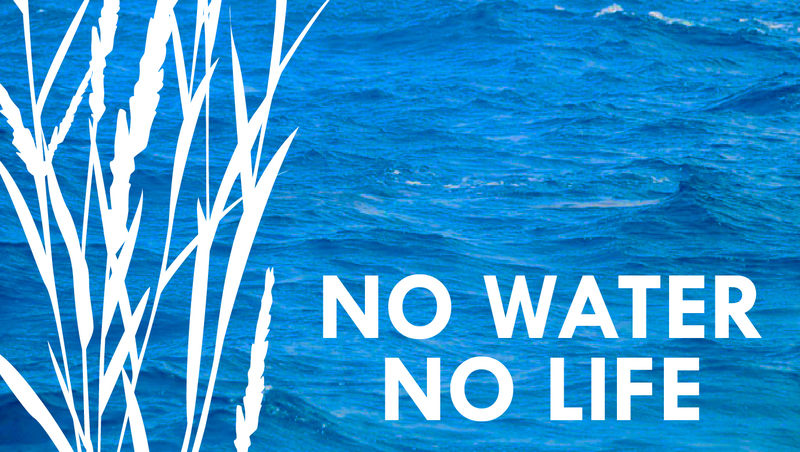 This Earth Day, NWNL is highlighting aspects of water we take for granted in our daily lives. We challenge you to take the time to learn … Continue reading EarthDay’17: What if it was A Day Without Water?